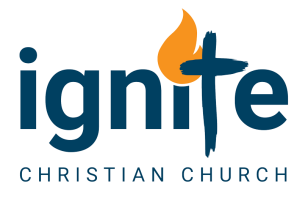 Pastor Darin has written an exciting daily Bible Reading Plan, and many of us at Ignite are doing this plan, reading the Bible every single day! It covers the entire Bible in just one year, and only requires you to read 2 chapters a day. How is this possible? It covers the highlights of the Word of God, minus the less exciting bits. So if you want to read about skin diseases in Leviticus, or prophecies against Moab and Edom, then this may not be the reading plan for you. 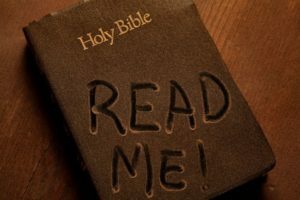 But if you want to read the most powerful and important parts of the Bible, and if you want to develop a personal quiet time where you read the Bible and the Lord speaks to you every day, then this is the Bible Reading Plan for you. And best of all, it's free! So to download and use this Bible Reading Plan, just click on the image below and start reading God's Word every day. Trust me, this will change your life and Ignite your passion for Jesus, His Kingdom and the lost!